Height Solution For Groom With These Height Increasing Mojri Groom Can Increase Height 2.5"
For a Traditional Indian wedding we offer wedding Mojri (juti) for groom. Our wedding Mojri (juti) give you a stylish look. Every individual wants to look good on his wedding. It is a one in a lifetime occasion and everyone wants to utilize the opportunity to the maximum. This even includes the wedding Mojri (juti) of the groom. Anyways, it is said that men’s character is reflected by the Mojri (juti) they wear. 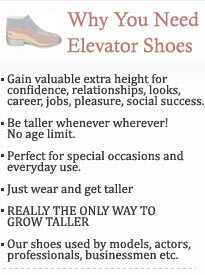 Height Increase Mojri (juti) For Wedding Purpose - Height Increase Mojri (juti) For Groom. These Mojri (juti) are now one of the fundamental elements of ethnic fasion which make you feel connected to the Cultural Tradition of India. Krafto bring you the best selection of these beautiful piece of art. These are perfect addon to your outfits for any occasion whether it be party, wedding or any of the other. Care Instructions: Clean your shoes with leather cleaner or leather shampoo, and use a good quality brush to remove loose surface dirt; if your shoes are wet after cleaning, let them air-dry before your proceed with the next step; dry shoes in room temperature only and never expose them to the sun; heat from the sun will cause the leather to shrink, wrinkle, harden, dry, and crack. How Can Order These Mojri? Normally we take approx. 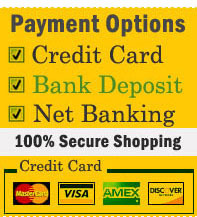 10 to 15 days after cleared payment to deliver products at your home. We offer free home delivery within india.Customer out of india please contact us for shipping charges. if you want urgent delivery then you need to pay fast shipping charge. Regarding this you can call us. If you want to order now then you need to mail us you sherwani picture. By default we make your wedding Mojri (juti) matching with your dress. If you want you can tell us which color matching you want your mojri (juti) your dress Top or Bottom. You need to mail these details. 1. Your sherwani picture with attachment. 2. 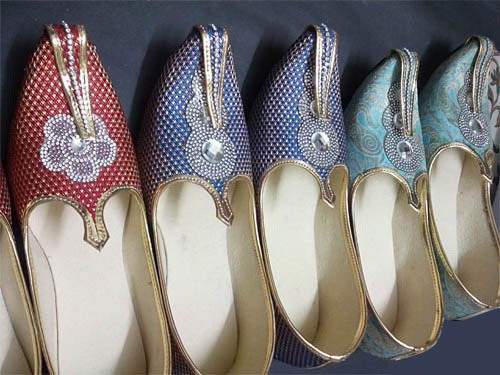 Please mention which color matching you want your mojri matching with your Top (Sherwani) color or Bottom (Pajama) color. 3. 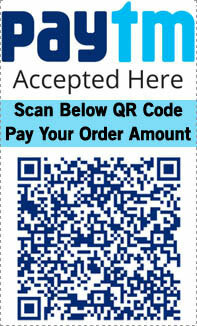 Your complete shipping address with pin code and contact number.